Get Ready to Go From.... Dream to Do to Done! Is it time for you to play a bigger game, step into your purpose, find a career or business you love, speak in front of groups, or learn how to make your dreams come true? I'll teach you the proven practical how-to techniques to turn your vision into reality. But, like me, I bet that every time you try to think about it, you get stuck trying to figure out what to do next. As it turns out, we're not alone. "This series came at the perfect time. I wasn't happy in my current position but thought I needed to just tough it out. After your workshop, for the first time I have a vision of what I really want to do and now have the steps to get there. I didn't expect this at all. Thank you for sharing your amazing gift." Remember what you would do when you were little and you lost a tooth? You'd get excited knowing the Tooth Fairy would come and exchange your newly freed tooth for some money. It was the easiest way you'e ever made money in your life. Unfortunately, the law of attraction and power of manifestation have left many of us the idea that all we have to do is pop our dreams, ideas and vision under our pillows and the next day they will materialize. Taking action doesn’t mean being busy. Taking action doesn’t mean pushing hard. It doesn’t mean hurting yourself. Taking action means being open, mindful and strategic. "This series was amazing. I have a clearer picture of the next best steps in my career and know exactly what actions to take to get there. Thank you!" But it doesn't have to be. Harry S. Truman once said, "Imperfect action is better than perfect inaction." In other words, doing anything is better than doing nothing. Most people actually never pause long enough to ask themselves what they want or what would it mean if they got it. So they don't take action. Instead, they just let life happen to them. I believe it's because people don’t believe they can really get what they want and dreaming is safer than doing? Why? Because the fear of actually getting what they want is often scarier than not getting it all. But what would it mean for your life if you start getting the things you've always wanted or start seeing lifelong goals start coming true? "I enjoyed taking time out to think about ME and what I want for my life and my business." Is a three-part program designed to give you the SPACE and TIME you need to gain CLARITY on what you really want, a PERSONAL BRAND that communicates who you are and where you're going, and an ACTION PLAN to map out your ideal outcomes in each area of your life, career or business, so that you can start living the life you want instead of just dreaming about it. Know not just want you want to achieve, but learn why, how to articulate it, and how to determine if it's truly what you want it. Discover the 3-step process on how to mine the experiences of your past to gain clarity on your future. 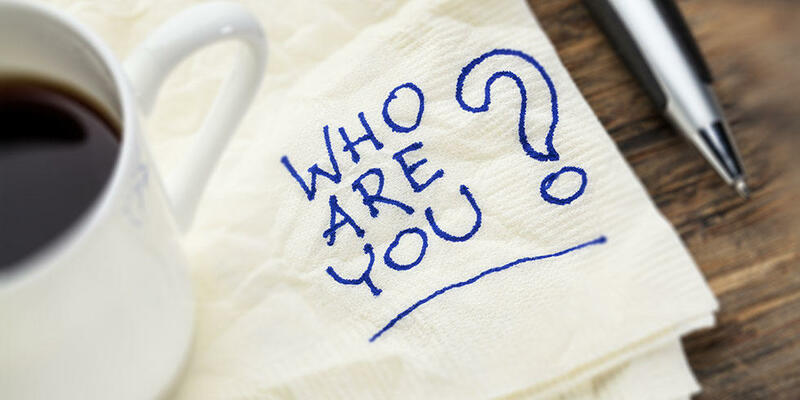 Learn how to interpret these key pieces of information to create your distinct personal brand. Uncover your unique superpower and how to leverage it to set you apart from everyone else. 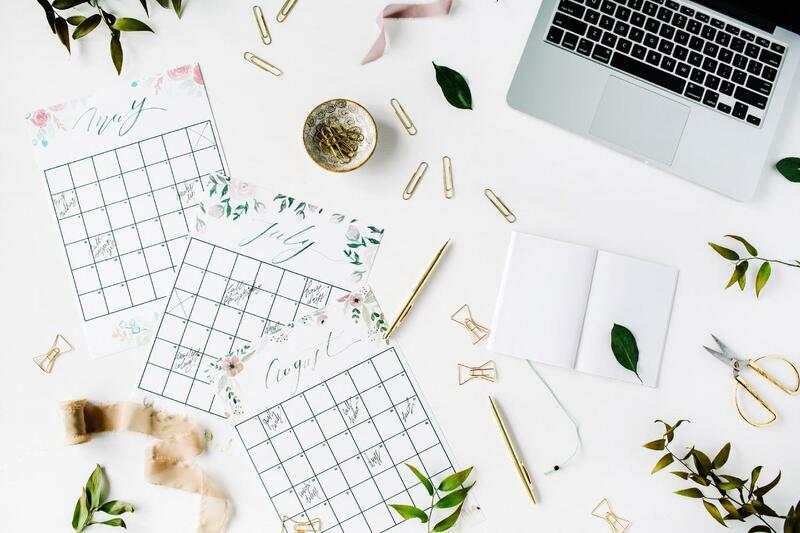 Separate yourself from all the rest by creating a doable and easy to follow action plan that you'll be able to follow step--by-step turing your vision clarity and personal brand into a real life manifesting machine. Yep, you guessed it. We're doing a vision board. Maybe you don’t quite see the magic of a vision board yet. I understand! If you’ve never experienced the benefits, it can be hard to embrace the concept. Why it's imperative you make this an annual ritual. 4 “must have” qualities for an effective vision board. How to lay out a vision board for maximum power. The work you must do before you start to look at one image. The one type of image that never belongs on your vision board. One issue you must resolve before beginning your vision board. Branding is physical and visual manifestation of who you are and the impression you want make in the world. Once you've articulated your vision, you'll learn how to align your brand to support your vision. This is a critical aspect of advancing your vision. Why finding your unique brand is critical to your success. 3 questions you must answer if you want to build a solid, personal brand that attracts rather than alienates. How to use your story, values and beliefs to inform your brand. Discover your signature words and brand voice and how to use that in messaging from resumes, to networking to social media. Learn how to translate your personal brand into your visual image. Now that visualized your future and gained key information from your past you have a clear picture of what you need to be doing right now. It’s time to step up your game, take action and accelerate your vision. This is the critical step most people fail to do. 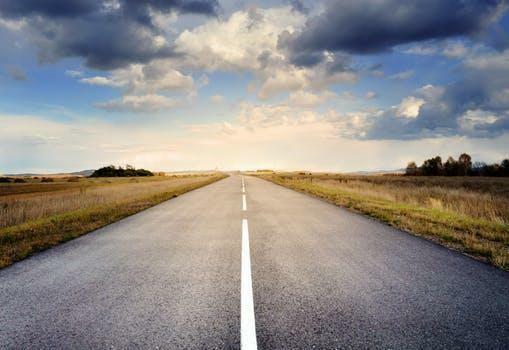 How to create actionable milestones for your vision and goals. How to work in your highest purpose and live in congruence with your goals. How to effectively break down your vision into monthly, weekly, and even daily to-dos. You'll get everything you need to support you in creating the vision, building the brand, and mapping the plan. The total value of this program is over $1,800! YES! I'm Ready to Accelerate My Vision! "I was struggling with gaining a clear vision of my brand and wasn't sure how to represent myself within my business in an authentic way. Through the Accelerate Your Vision course, Carol gave me the knowledge and the space to develop my story and see the beautiful connection between myself and my brand and then helped me to create an impactful action plan for the coming year. After just the first two sessions I was able to take my brand to the next level and saw immediate results for me and my business. I'm so glad I made the investment in myself. Carol is a phenomenal teacher and the information she provides is so current and relevant for today's entrepreneur." 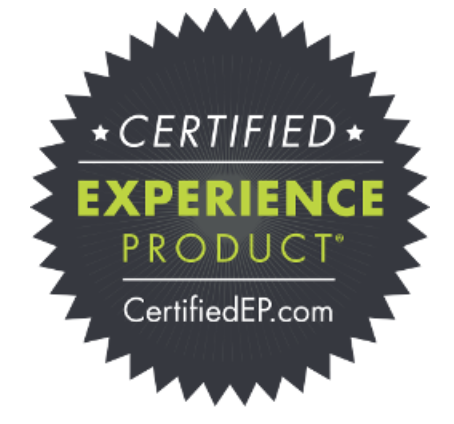 I'm Dr. Carol Parker Walsh and I'm an expert at helping my clients gain vision clarity, step into the spotlight with a powerful brand and take measurable leaps forward in their careers, lives and business. Vision, brand and plan have become the core pillars of my business. Why? Without these you'll spend a lot of time starting over, feeling frustrated, and making a lot of wrong turns. Over the years I’ve watched so many talented and worthy people fail because they didn’t have vision clarity, didn't create an authentic personal brand, and didn't have a plan to bring their visions to life. It’s a sad, frustrating thing to watch… and it’s unnecessary. I decided to share what I've learned after years of working with successful professional women who have made the wrong turn up a career ladder they no longer love. Or women who have been pretending to be something they're not because they've lost who they are or fear rejection for being their true self. I wanted to share how each of these pillars work together to ignite your calling, illuminate your path, and enhance your confidence to soar to heights previously unknown. That's why I created this comprehensive course unlike anything else out there and made it available at an affordable price. You see I'm fortunate that with vision I published two Amazon #1 best sellers and built a practice from ground level to an award-winning business. With a powerful brand I appear monthly on a local television morning show and have been the brand ambassador for Chicos & Madison Reed. And with planning I can not only manage my family (as a wife and mother), but speak all over the world and continue to build and scale my business. In addition to my experiences as an attorney, executive, professor and dean, I'm bringing you my training in coaching, cognitive behavior, doctoral research in identity and human development, and applied experience in branding to help you bring your vision, brand and plan to life. 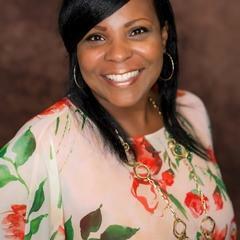 "Dr. Parker Walsh is a prolific teacher and should have her own television show. The insight I received will forever change my life." Get Started By Clicking the "YES I'M IN" Button Below! "Thank you for your time, words of wisdom and encouragement. I truly enjoyed the sessions with you and have reaped immediate benefits. It gave me the focus I desire and need to take care of myself first and foremost. It was an honor to spend sometime with you and I sincerely appreciate your time! I've done vision boards before but now I see why my visions remained just that. I learned I have to have an action plan that's 100% in alignment with my goals, dreams and aspirations and I should be more specific. Thank you once again for taking time out of your busy schedule/life to help us find our focus and develop or improve upon our brand! I'm committed to keep doing this work. Your truly inspirational!" Q. What is Accelerate Your Vision? A. Accelerate is really a three session workshop for women want to create a plan of action to help them realize their vision and goals for their life, career or business. This program is designed to teach you how to leverage the three core pillars of success: vision, brand and plan. You'll have the keys to start implementing your vision for immediate results and get the inspiration, motivation and support you need to get past your fears and take action. Q. How is Accelerate Your Vision different from other courses? A. Accelerate is not just different from other courses, there are no other courses out there like this one. I've done the groundwork, I know. There are courses on Vision Board's, I've even taught them. There's also courses on branding, but they don't start with an understanding of your superpowers as the foundation. Finally, there are a ton of planning courses you can take. The problem is nothing out there teaches you ALL THREE in one course, HOW they're linked, and WHY you need to work through them in the right order. Q. Who is Accelerate Your Vision for? A. Accelerate is for professional women who want to level up their careers. Whether you're ready for a promotion, career change, retirement, industry shift, starting an entrepreneurial venture, or currently run your own business, this course is for you. The women I serve want to do their life's work and live their purpose. Q. Can I do this on my own? A. The short answer is no. Listen, you can go online and google these concepts and patch something together that may or may not work for you. 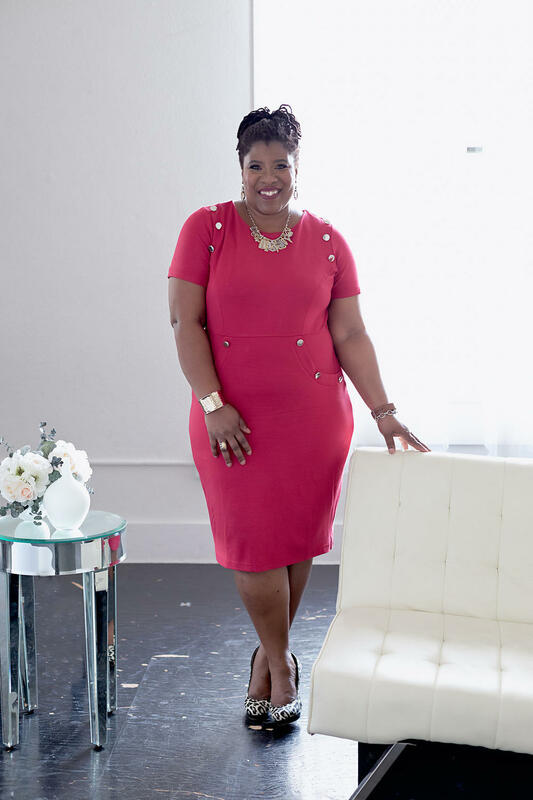 But you won't have access to my proprietary process to help you hone in on your true vision, gain crystal clarity on who you are and how that and your vision informs your brand. Also, I'm not a planner by nature so my clients LOVE the way I do planning because it's a no nonsense, easy to follow approach to turn your dreams to reality. And be honest, when are you going to dedicate the time and energy to do the work without accountability and support? Q. What if I can't make on of the calls? A. The calls will be recorded and available in your secure membership area. A. The calls will take place on Fridays for 90 minutes starting at 4:30pm and ending at 6:00pm. The calls are scheduled in Pacific Standard Time. The calls are scheduled every 14-21 days to give you time to complete the homework in between the sessions. This is not about rushing you through the work to get it done, but giving you time for mindful and thoughtful engagement. You're going to need 6-10 hours to do the work. If done properly you will give yourself a competitive advantage for the year. Q. What if I'm not sure if this course is right for me? A. No worries. Just email support@carolparkerwalsh.com and we'll schedule a call to gladly answer any questions you may have. 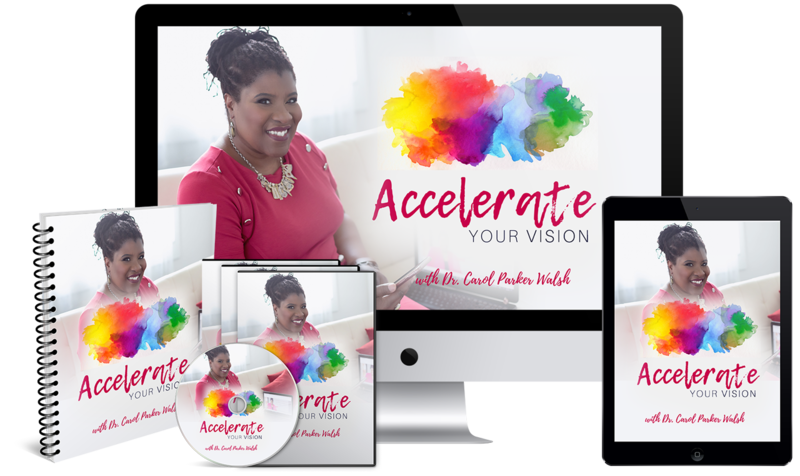 I have absolutely no doubt that Accelerate Your Vision will knock your socks off and give you the tools and support you need to create vision, brand and plan. 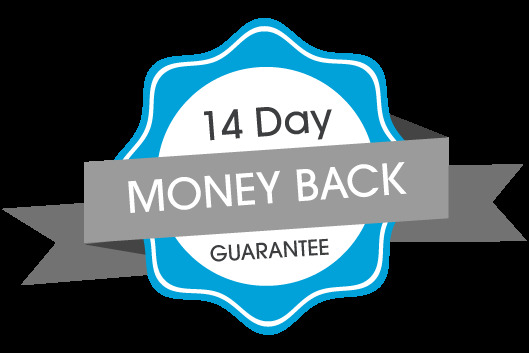 Still, I know some of you need a guarantee that you can get your money back in the highly unlikely event that my program does not completely and utterly rock your world (and it will!). So here goes: just let me know within 14 days of purchase, show me the efforts you put in (i.e., the action steps you’ve taken) and I’ll process your refund. "Thanks for the wonderful event!! I learned more in those 3 sessions than I have in months about my business and brand and strategies for success. I am fan girling on Dr. Parker Walsh and looking forward to working with her more directly in the future. Truly inspiring."